﻿The idea of a criminal kingpin is a scary thought. To think there are people out there that sit atop mighty illegal empires and rule everything with an iron fist seems absurd, as though such a thing could only exist on television or in a movie. Unfortunately, that's not the case. Some of the richest people in history have been criminal kingpins running everything from drugs to arms to human beings. In some cases, their power was so tremendous, they ruled their empires from behind bars. Not even prison could keep these tyrants from their thrones. The only thing more frightening than a kingpin is a prison kingpin, because there's nothing else you can really do to them. This list includes some of the most notorious prison kingpins of all time, as well as some powerful prisoners who thrived in jail. Some of them you've probably heard of, others you haven't, but one thing all these people have in common is their amazing ability to work the prison system in their favor. These are criminals who thrived in prison. Joaquin "El Chapo" Guzman is one of the most notorious drug kingpins of all time, and he doesn't use his status solely for his own benefit himself. While imprisoned in 2014, he led a massive hunger strike in order to receive better treatment for himself and his fellow prisoners. More than 1,000 inmates participated in what turned out to be a four day protest, resulting in prison authorities agreeing to meet most of the protesters's demands. The protest resulted from poor-quality food (multiple inmates got sick from spoiled chicken), lack of certain medications, and a less-than-stellar healthcare system. Other minor grievances included inmates not being given underwear and the limiting of telephone calls to one every nine days. The amazing thing is, El Chapo organized the protest from maximum security, in which prisoners aren't supposed to communicate. Alternately described as the most dangerous gang in the Americas and the most dangerous gang in the world, Mara Salvatrucha, also known as MS-13, began in Los Angeles as a collection of war refuges from El Salvador trying to protect themselves from local gangs. As MS-13 grew, federal authorities started deporting members, who returned to El Salvador with no criminal record and set the gang up in Central America. Flash forward to 2015 and Mara Salvatrucha has become so powerful they literally run the Penal de Ciudad Barrios prison in El Salvador. Neither guards nor police enter the prison - they hang around outside - and anyone wishing to do so must get permission from MS-13 leadership. The prison houses Mara Salvatrucha members exclusively on account of a government experiment, separating gangs in prisons to avoid brawls. The prison is overcrowded, and there isn't much to do, though the prisoners are free to roam. According to Adam Hinton, a British photographer granted access to the prison, "There are men hanging around everywhere, the corridors are all packed with them, hanging around with nothing to do except kill endless amounts of time." 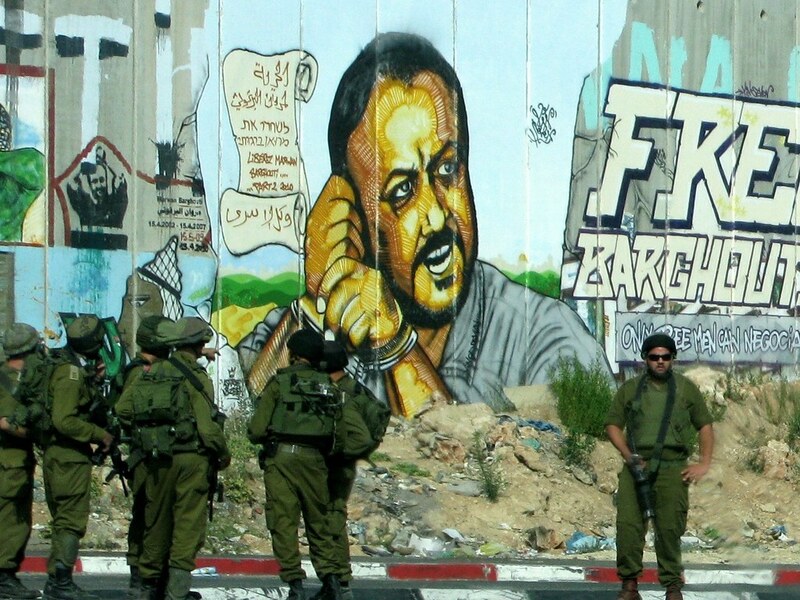 Not many prisoners can say they might become the next president of their country, but Marwan Barghouti is anything but normal. He was elected to the Palestinian parliament in 1996, but was later convicted on five counts of murder for deaths that occurred during an uprising involving his group. Even though he sits in jail as of 2016, he's emerged as a strong voice for reform. From his cell, he used a mobile phone to help negotiate a unilateral cease-fire by Palestinian militant groups and wrote papers that helped establish a Palestinian unity government. It's these actions that have many thinking he could be the future president of Palestine, if he can ever get out of prison. Omar Abdel-Rahman is a prominent jihadist leader who was eventually convicted for his role in planning the first World Trade Center bombing. He's currently serving a life sentence at the Butner Federal Correctional Complex located in North Carolina. Even though he's blind and in prison, he is thought to be behind major terrorist attacks, including the 1997 Luxor attack. The terrorist group Gamaa al-Islamiyah claims Abdel-Rahman is their leader. What's shocking is how he got his message out. 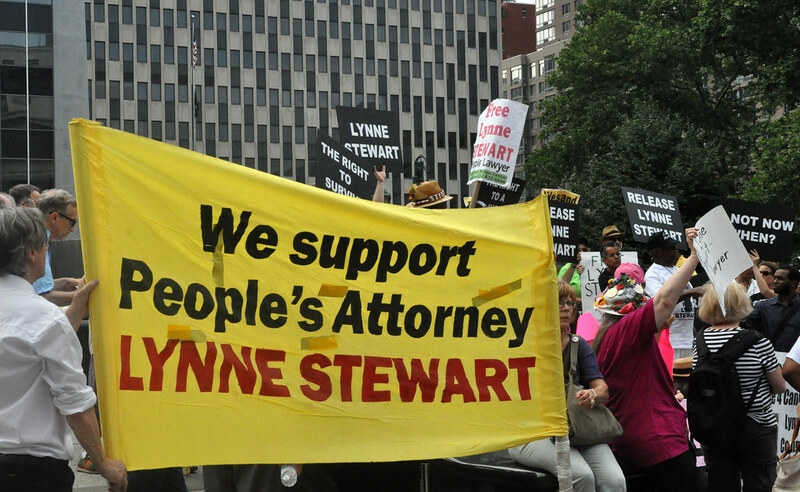 In 2005, Lynne Stewart, his attorney, along with a paralegal, and an Arabic interpreter, were all convicted of helping him talk with his jihadist colleagues while behind bars. Who knows who else is helping him.